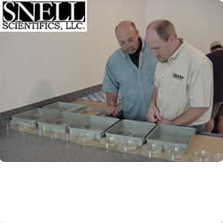 Eric Snell, Owner/President, founded Snell Scientifics, LLC in 2003 after working in the pest control industry for 17 years. 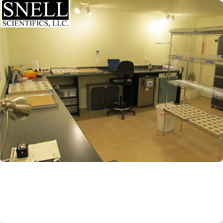 Snell Scientifics is devoted to pesticide development and pest product development (from chemicals to devices) and operates a fully integrated pesticide research lab. Our diverse selection of species, test methods, and simple to understand price structures provides our clients with a one-stop shop for all their testing needs. Our focus is to test and develop your pest products, not to create over inflated projects for publishing needs. Unlike some private firms, our pesticide research lab and testing facilities are not owned by any chemical companies.We have no problem signing confidentiality agreements for any project that we undertake. We have the widest range of species in the urban and agriculture pest industry (from insects to animals). 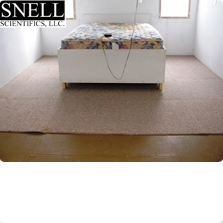 This allows the Snell Scientifics pesticide research lab unmatched insecticide testing quality. Our reports are designed for federal and state EPA registration but can be tailored to fit your needs. We have the ability to help develop new pest products or evaluate existing products. We work with many companies and can facilitate networking our clients insecticide testing desires. We incorporate a wide range of unique testing methods and routinely create new testing methods to help fit your product needs. No other pesticide research lab and testing firm can match our pesticide product development turn around time… period. We designed this company to be quick, responsive, thorough, and precise. For most standard tox screens, we start tests within 2 weeks of receiving your chemicals. We input all data on a daily basis and forward it to you instantly as the data is generated. 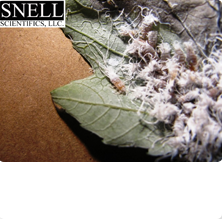 Snell Scientifics has a full time pesticide product development maintenance department which designs custom fixtures, insect handling equipment, or other specialty items in order to save time and improve efficiency. Snell Sci maintains a host of weed seeds available for herbicide tests both in field plots or in greenhouse plots. Wild plots are also available for herbicide testing. With 50 acres of property and three greenhouses, Snell Scientifics has the ability to plant and conduct fertilizer testing on any species necessary (provided it grows in our region). We have four 2500 sq. ft. turf plots available for fertilizer testing or turf pest testing. Our turf species include bermuda, centipede, tall fescue, and zoysia. Take a look at the “Species We Test” page for a list of plant species that we are able to grow and test. We are able to grow and test others, so if something isn’t present on this list and you need it, please contact us for more information. Our pricing is based on a per replicate basis to give you control over your budget. We often can move your remaining budget from a failing project to a new project. 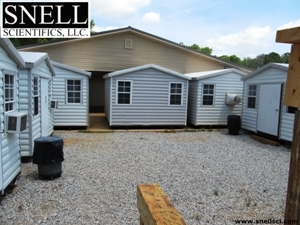 We strive to make all parts of the evaluation process as efficient as possible to keep costs down. We don’t charge to develop a new protocol. Our prices are based on the time to run the actual test, not for us to develop protocol. If you need a new method, we do that on our time. We have led the market in the development and licensing of our own formulations of pesticides for many years. Our products are exclusive to the licensee, and we have formulation/packaging partners that can put your private brand on a non-exclusive formulation without the need for you to contract with us at all. 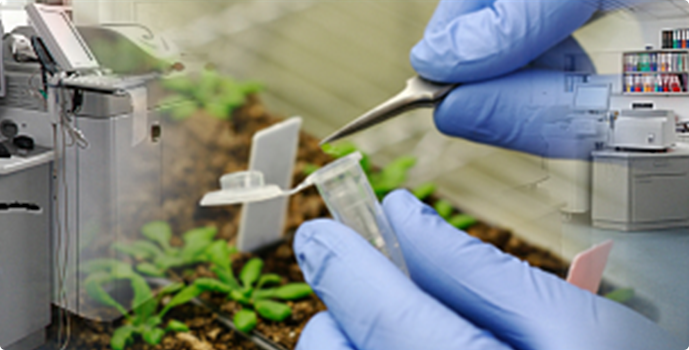 Because we are the largest pest testing lab, we have the capacity to ensure all of our formulations are extensively tested with the target pests, safety tests, phytotoxicity testing, and more. We offer the very best formulas for natural insecticides (rivaling Pyrethrin plus PBO), dusts, granulars, animal repellents, natural spot-ons, natural fumigants, insect attractants, insect repellents, mosquito repellents, fungicides, herbicides, and much more. Not only do we have the product you are looking for, but in many cases the product is already a final formulation with its own data set ready for exclusive licensing. Why Do Firms Conduct Pest Product Development & Testing? Why is it Important to a Manufacturer?